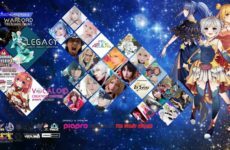 The Biggest Cosplay Highlights At MGACE 2018 This 20th & 21st October! 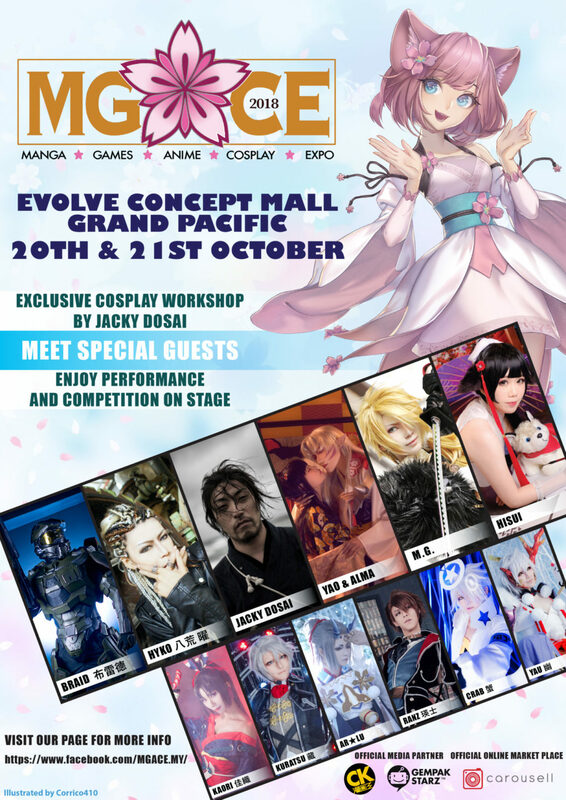 Back for another year, MGACE 2018 is happening at Evolve Concept Mall from 11AM – 6PM this 20th & 21st October! 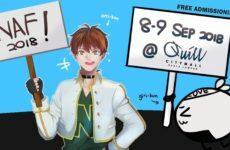 Entry tickets are RM15 per day and grants access to a decorated line-up of cosplay guests and performers, making it a must-visit event for cosplay fans. As Official Online Media Partners for the event this year, we’ve got a list of all the biggest cosplay highlights this event has to offer – from guest cosplayers to cosplay performance workshops, dance competitions, charity events and more! As always, MGACE boasts a wide range of international and local cosplayer guests! This year’s international roster includes Hisui and M.G. 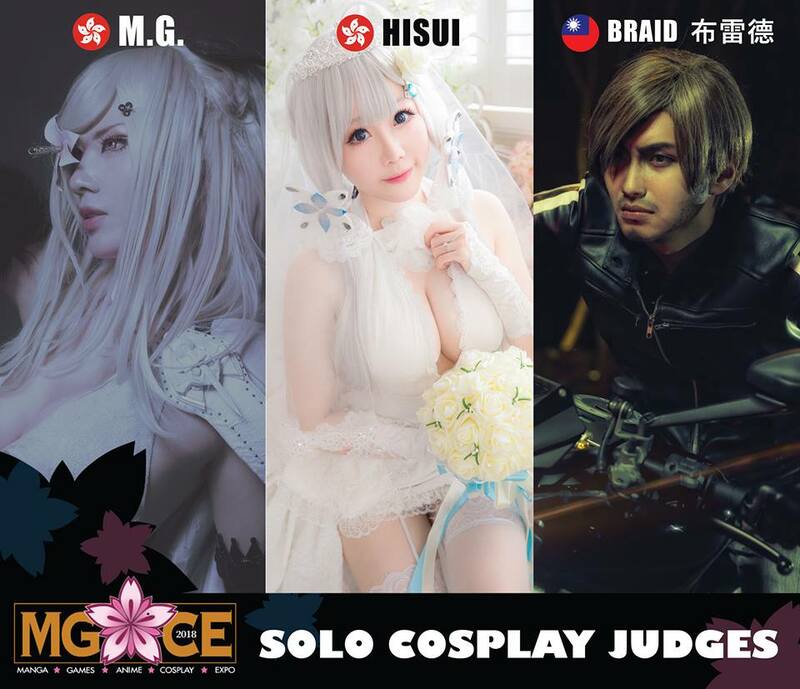 from Hong Kong, and Braid布雷德 from Taiwan who will be judging the solo cosplay skit contest, as well as Jacky Dosai from Japan and HYKO 八荒 曜 from Taiwan who will be judging the group cosplay competition! 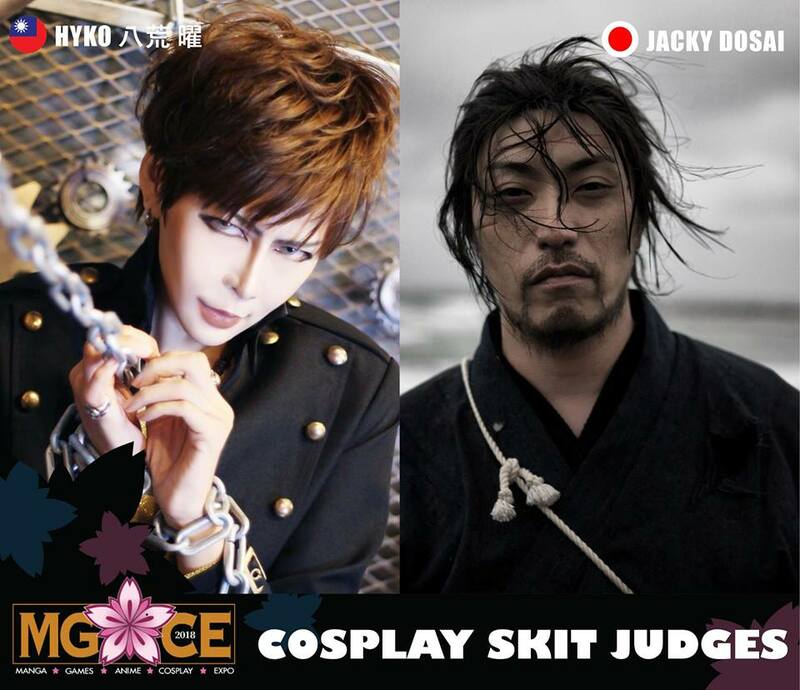 Jacky Dosai will also be hosting a cosplay performance workshop on stage, but you’ll just have to attend MGACE 2018 to learn more. 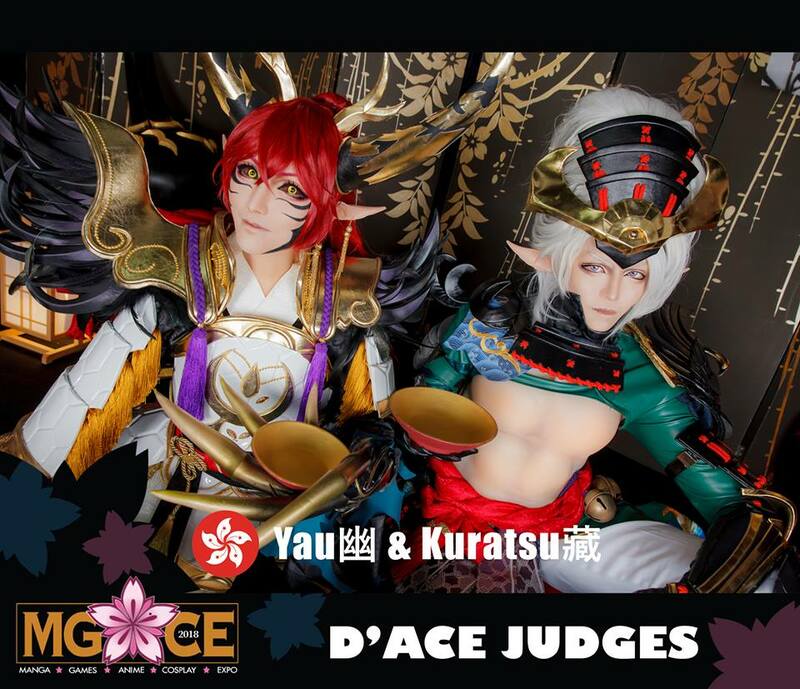 One of MGACE’s biggest highlights, the cosplay dance competition D’ACE, will be judged by Yau 幽 & Kuratsu Sumeragi this year! 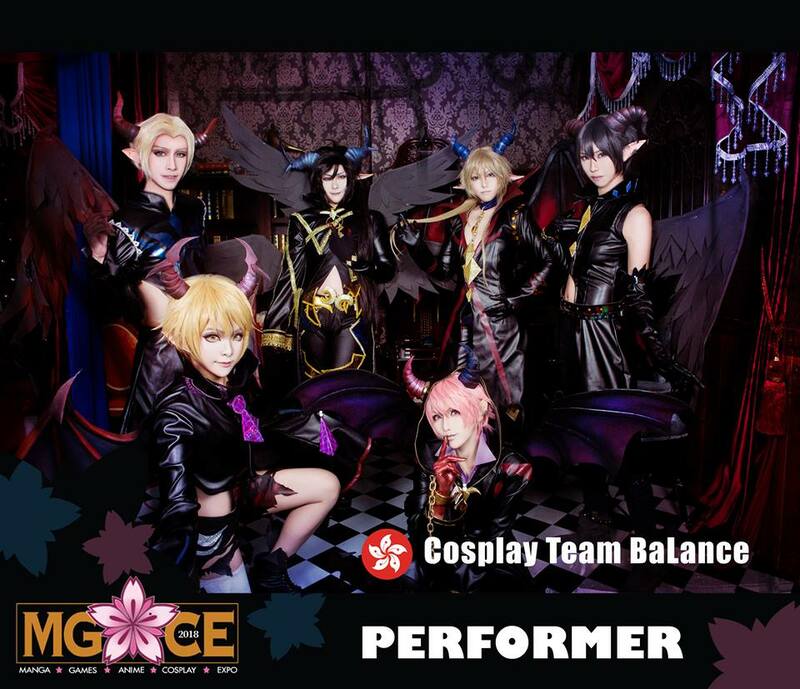 Besides being veteran cosplayers, they are also dancers themselves as part of Cosplay Team BaLance, who will also be performing on the MGACE stage! Cosplay Team BaLance is made up of over six talented cosplayers and dancers – Yau 幽, Kuratsu Sumeragi, Ranz 王英, Crab 蟹蟹, AR.Lu, and 佳織 Kaori. Miror’U is a band based in the Klang Valley that’s heavily inspired by J-rock, pop rock, and alternative rock. REIKOMARU is a Singaporean cosplayer turned idol signed under Hibikipro. She was previously a member of Tokimeki Jump before leaving to expand her solo career as an idol. Team Kumabear is a cosplay duo made up of Kenjimura and Bibi, who will be performing during the event’s opening ceremony! SnK is a singing duo made up of Kaoru and Sakura, also known as members of The Crestfall and Harmonia ACG. 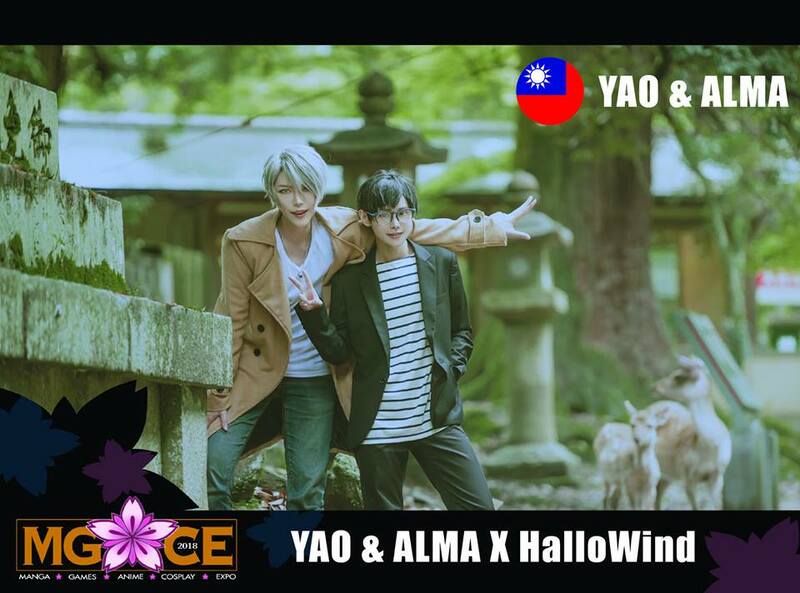 Representing HalloWind, Yao and Alma from Taiwan will be part of the MGACE charity collaboration which is happening for the second year in a row! This year will be about animal awareness, so to all you animal lovers – stay tuned to the event schedule to learn more about this awesome cause! Stand a chance to win a pair of 2-day tickets for you and your friend! 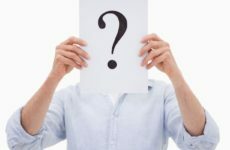 Winners will be announced on 4 October 2018. Best of luck! For more information about MGACE 2018, visit their Official Facebook Page.